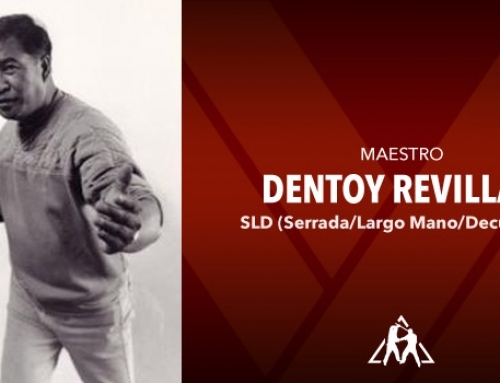 On December 19th, 1936, in the small Filipino fishing village of Hinigarin, Negros Occidental the face of martial arts changed forever. 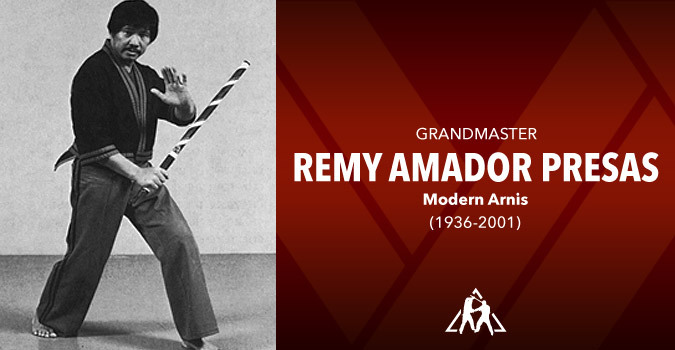 We didn’t know it then, but sixty-odd years later the impact of Remy Armador Presas is inarguable. 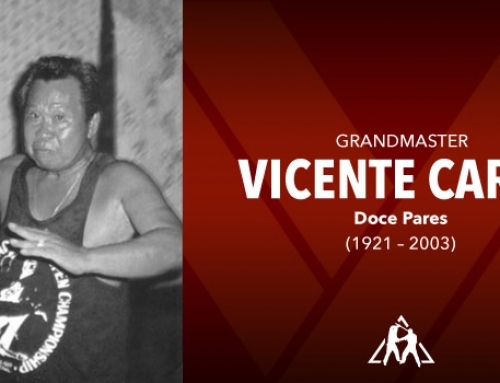 The Philippines are home to some of the most brutal and effective combat arts but in the later 20th century, they were a dying art. More glamorous were the Japanese arts such as Karate and Chinese Kung Fu, with their crisp uniforms and organized classes. They also took less of a toll on those training. Learning the Filipino arts often meant taking repeated devastating strikes. 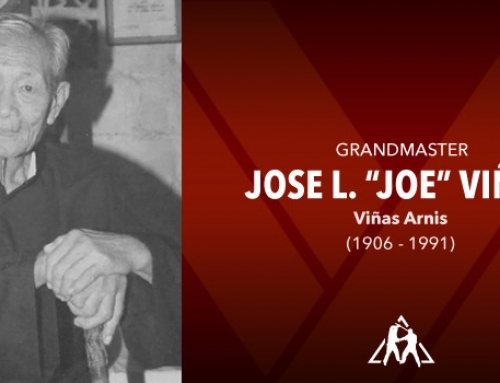 Remy Presas began his training at a young age, learning the family system from his grandfather, Leon Presas. Insatiably hungry for the arts, Remy would later stow away on a trip to Cebu. 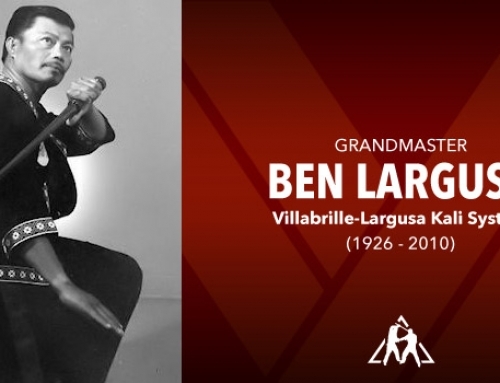 There he would be introduced to the Balintawak style by his uncle Fredo and begin to study under one of the top ranked practitioners, Timor Maranga. 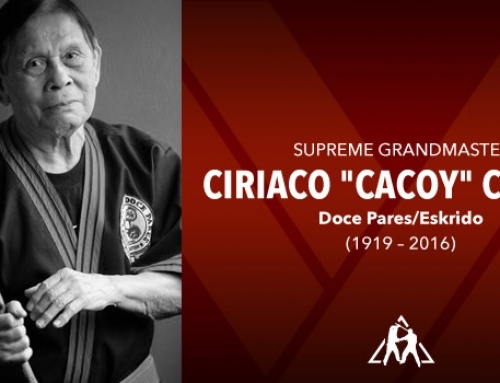 He developed a reputation as a top tournament fighter, often winning his fights by knockouts. 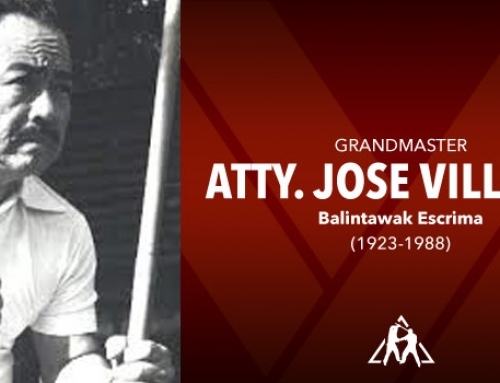 While fighting, he caught the eye of Grand Master Venancio “Anciong” Bacon, grandmaster of Balintawak and became one of his personal students. Challenge was a way of life in the Philippines. The Balintawak and rival Doce Pares regularly issued and met challenges. The fighters frequently tested and honed their skills in the back alleys. During this time, Remy began to change his concept. Fighting all the time, he realized that with the constant bloodshed, reputations suffered and training partners became hard to find. 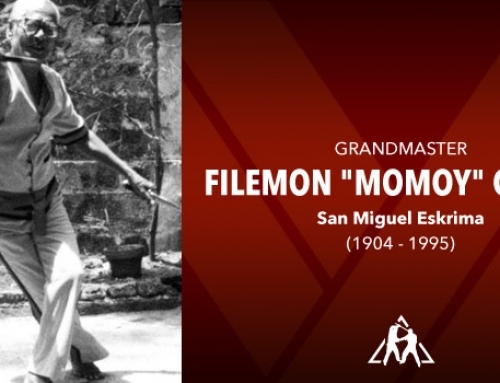 With Grandmaster Bacon’s blessing, Remy left Cebu to design his own system of fighting, one that would focus on self-defense not just fighting. His goal? To become the best by spreading the art. He did this by changing the focus. 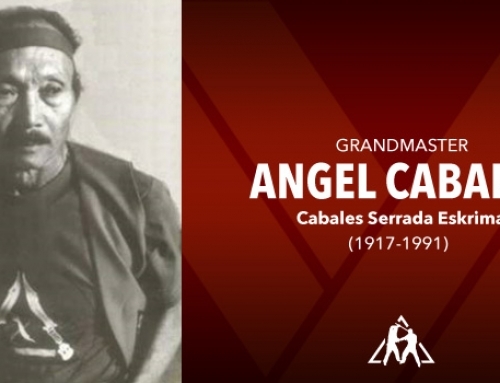 Traditionally, the cane was sacred, and fighters would avoid hitting it aiming for their opponents hand instead. Remy changed that by using the cane as a target. 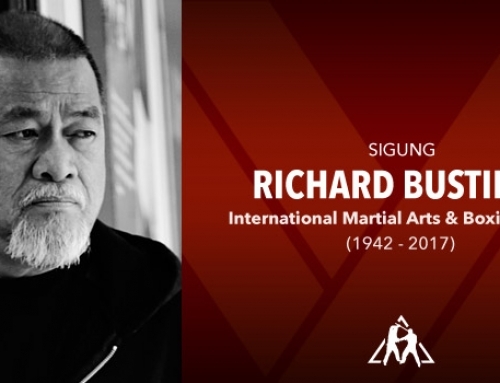 He also sought to identify the basic concepts of the many Filipino systems he had learned and merged them into what can be described as a melting pot of some of the best of the Filipino arts. 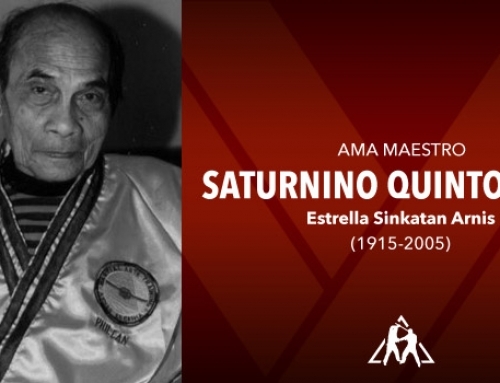 With his art spreading, in 1975 the government sponsored him on a world wide goodwill tour to help spread the art of Modern Arnis around the globe. 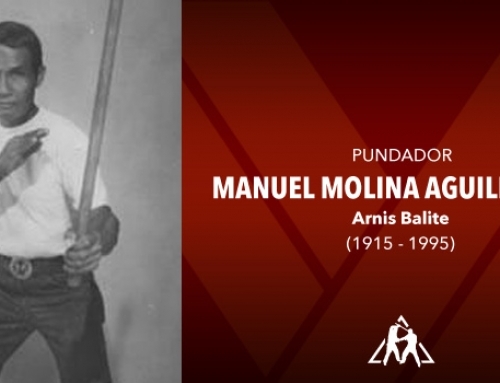 Since coming to the United States, the number of Modern Arnis practitioners has soared world wide, with over 40,000 in his native country alone. 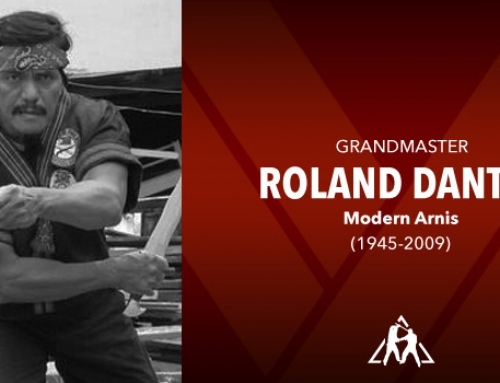 Billed as “The art within your art”, Modern Arnis uses techniques based on patterns and theories of movement, rather than static drills and movements. The simplicity of the art is its key. Rather than learning complex forms and 1 step drills for each individual weapon, students instead learn to use the basic fundamentals of attack and defense regardless of whether they are holding a sword, knife, stick or nothing at all. Each technique is open ended, leading into countless variations of locks, throws, disarms etc. using what is available. 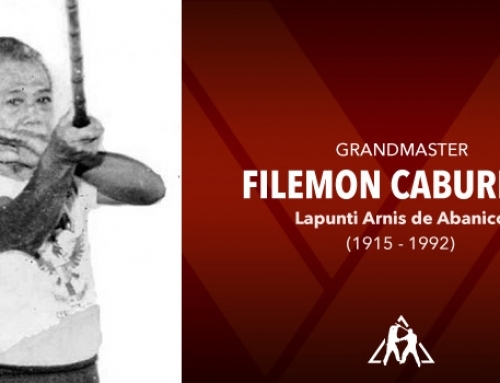 Remy Presas is best known for Modern Arnis. 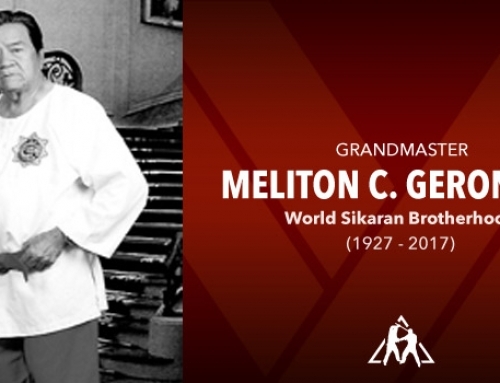 Many do not realize that he also held rank in many other systems, including a 6th dan in Karate. 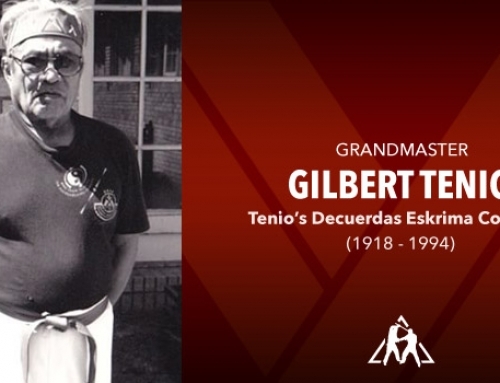 In 1982 and 1994 he was inducted into the Black Belt Hall of Fame as “Instructor of the Year”. 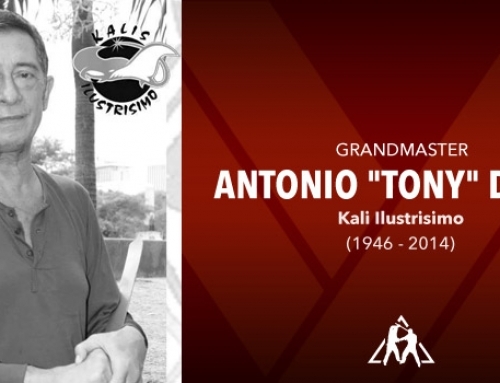 He has worked with and enjoyed friendships with many of the notables such as Ed Parker Sr., Bruce Lee, Wally Jay and George Dillman. 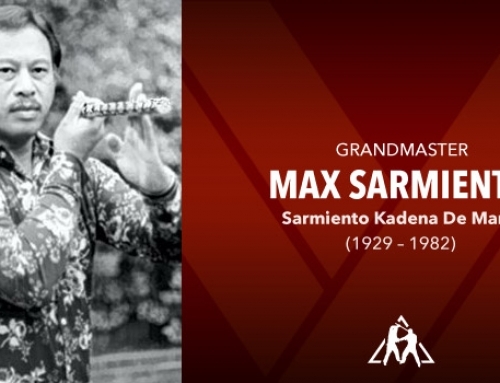 Remy Presas saw his dream of a revival of the Filipino arts come true. Today, they are known world wide and even lend their influence to Hollywood’s fight scenes. 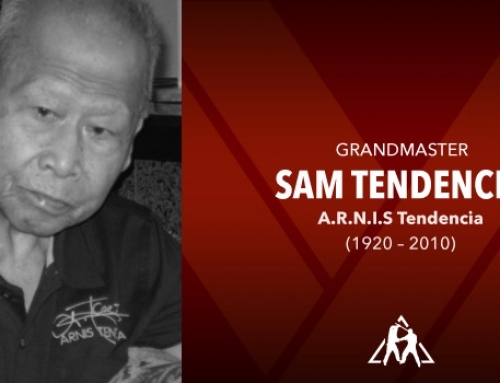 Grand Master Remy A. Presas passed away due to heart failure and severe internal infection after battling brain cancer on August 28, 2001 at Parkwood Home Care in Victoria, Canada. After extended delays due to certain circumstances, his remains arrived in Manila, Philippines on September 19, 2001. 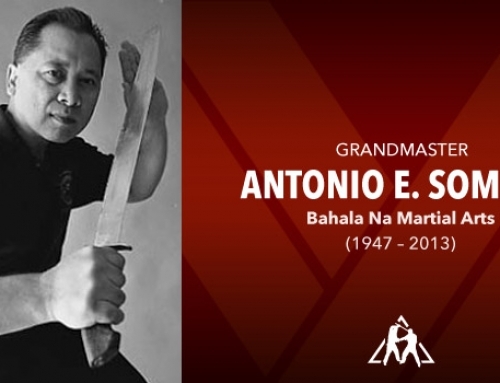 He received a posthumous award (for propagation of Filipino Martial Arts worldwide) from PIGSSAI / Philippine Tourism Authority. 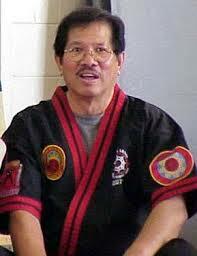 On September 23, 2001, his body was flown to Bacolod City, Negros Occidental, Philippines. 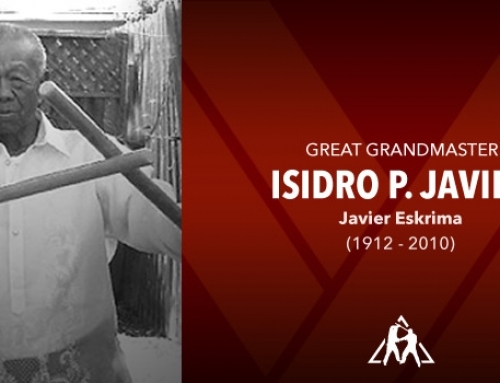 He was laid to rest on September 25, 2001 in the neighboring town of Hinigaran, his birthplace. The Municipal Council of Hinigaran expressed its sorrow and sympathy over his passing through a Resolution voted by all its members. Many groups and individuals have stepped forward since his death to keep the torch lit. From his family, to his “Datus’, to the Masters of Tapi-Tapi to the independents. Each holds a piece of the dream, ensuring that it will never die out.